I’M often questioned about my choice of car. My space in the car park at work often swaps between this and my other Montego – a 1984 1.6L – the earliest example known to be on the road. Of course being only 21 and an avid devotee of the Montego is going to raise some eyebrows. I am now well versed in standard issue replies to topics such as reliability, expense and rust. It can be very boring constantly hearing how my cars are in some way inferior to modern offerings from Ford or Vauxhall. And now, my cars are bad for the environment, as well as being unreliable and expensive. “Your carbon footprint must be huge!” one work colleague recently said to me. I bought D862 VPU in November 2005 from fellow Montego enthusiast, Ed Davey. It became my second Montego, and first car that wasn’t powered by an A+ engine. The car was a replacement for my much loved 1998 ‘Ledbury’ Maestro (featured elsewhere on this website). Despite being a 1.6 and higher trim level, it was significantly cheaper to insure than the Maestro, which had a heavily loaded premium for being a kit car. This particular Montego is a 1600 HL finished in silverleaf with a striped velour interior and was registered in March 1987. It is among the last cars to wear the Austin badge. 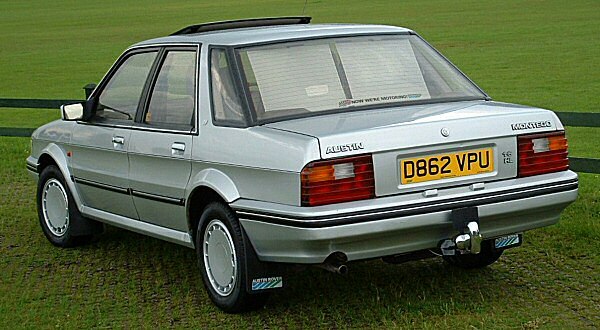 Later that year Austin-Rover removed the badge from the Metro, Maestro and Montego and allowed them to soldier on under their own names for a couple of years. The HL trim level is a particularly pleasing mixture of items. 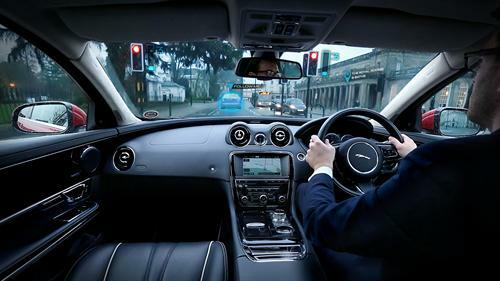 It features bronze tinted glass, heated electric wing mirrors, sculpted velour seats, matching one piece door cards and a tachometer and rheostat built into the instruments. 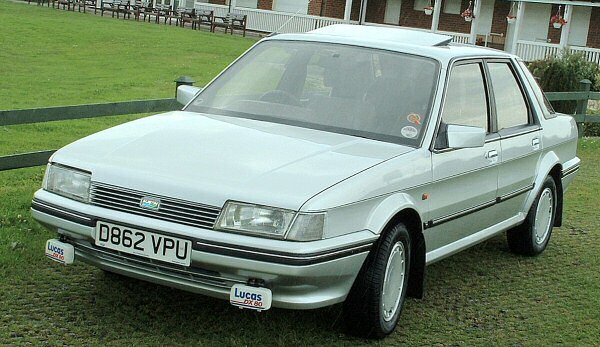 It also, quite pleasingly, does not come with the unreliable Montego central locking and electric windows. Despite already being quite a good looking and comfortable car, I have added my own improvements. I replaced the metric wheel rims with a set of alloy wheels from a later Rover GSi version. 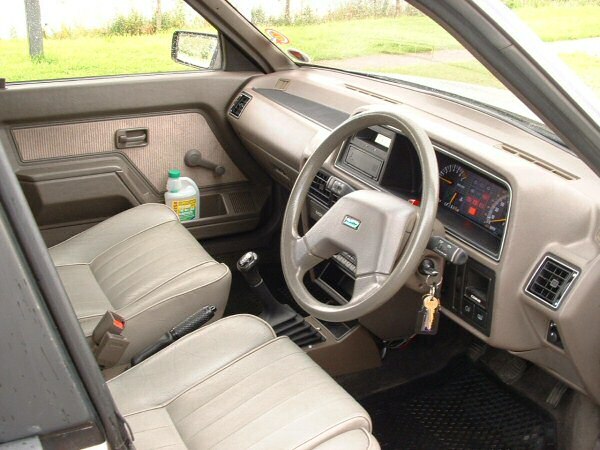 The interior now features the superbly supportive grey leather seats from a Vanden Plas and an original Unipart Accessories rear sun blind. In car entertainment comes courtesy of a Rover 800 stereo and CD changer. Both my Montegos are used every day, in all weathers. They both regularly attend shows all over the country. Nice early Austin and MG Montegos are now certainly classics in their own right. It’s a genuinely rare sight to see another saloon, let alone a rusty Countryman estate – which up until a couple of years ago were quite high in numbers. Ill-informed work colleagues aside, they attract only positive attention wherever they go!